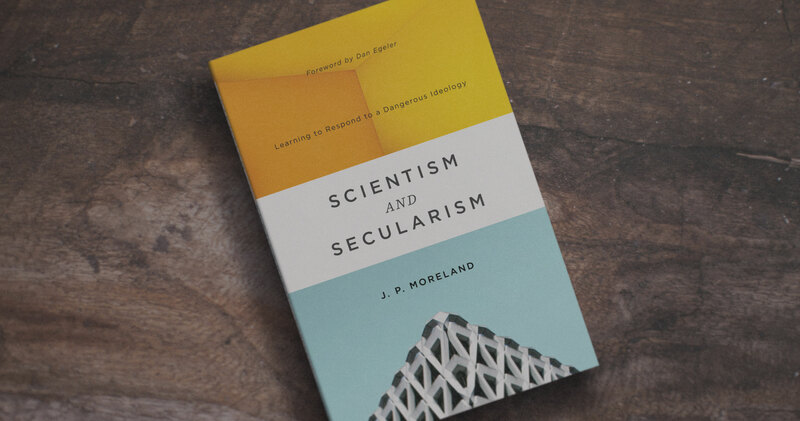 I am very excited to announce the release of my new book Scientism and Secularism: Learning to Respond to a Dangerous Ideology on September 31, 2018. Here is the book’s thesis: By understanding the nature and complete irrationality of the contemporary Western church’s primary enemy—scientism—one’s confidence in biblical Christianity will be strengthened, one’s witness will be emboldened, and unbelievers will have to take Christianity seriously. 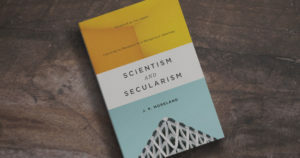 Accordingly, its purpose is to clarify and expose the inadequacy of scientism, and alert believers to the central role it plays in causing people to leave Christianity and in creating an increasingly secular society. In addition, to equip believers to know how to recognize scientism’s presence in different aspects of culture (e.g., television news), have a confident, informed response to it, and to provide a tool for a thoughtful unbeliever that undercuts his/her major reason for disregarding Christian claims. My audience for the book is varied: Christian college science classes, worldview classes, apologetic classes; intelligent laypersons who are frustrated with the increasing marginalization of the church and are willing to stretch to be equipped to do something about it; an open, intelligent unbeliever who is willing to think through these issues. The need for a book of this sort is overwhelming. By observing European history, it becomes evident that its slide towards liberal secularism was funded primarily by the dominant worldview in western culture—philosophical naturalism—and by scientism, which is naturalism’s main claim to superiority. This is now clearly happening in America. But believers are ignorant that the problems we face are primarily in the area of ideas with scientism being the most important concept believers need to understand in order to strengthen the faith and stop the slide towards marginalization. So excited to see you back. Have prayed for your healing & health. Will this book also be available in Kindle and/is audible?